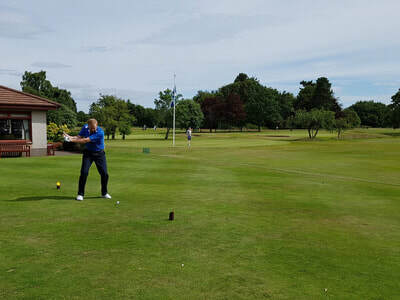 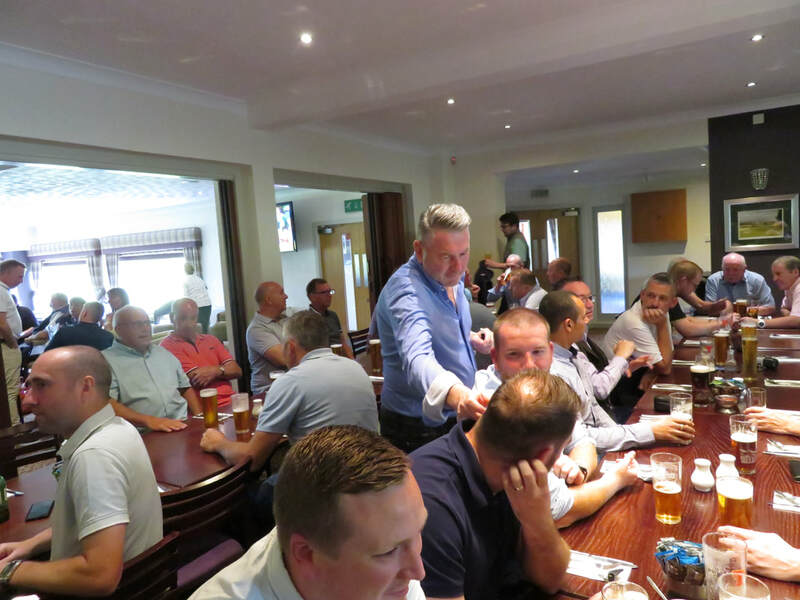 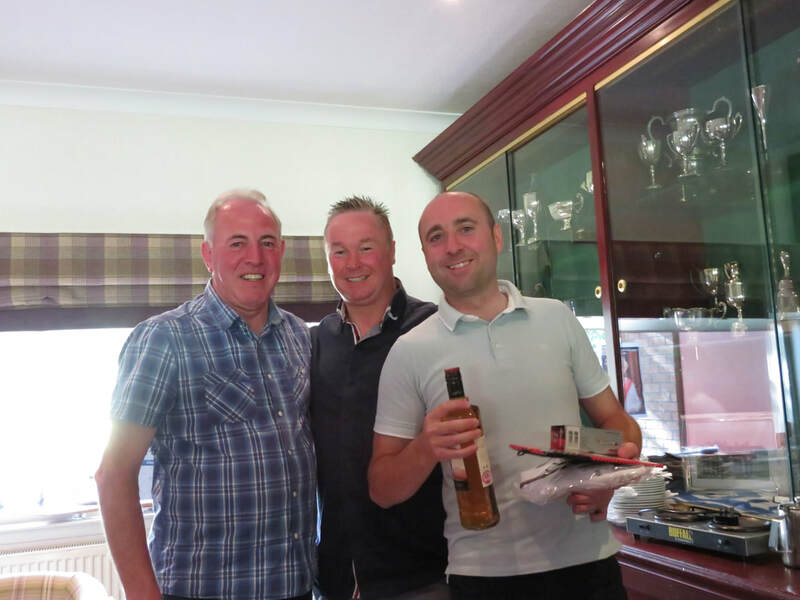 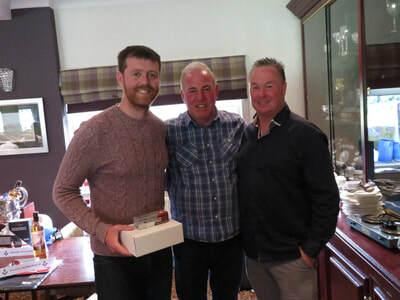 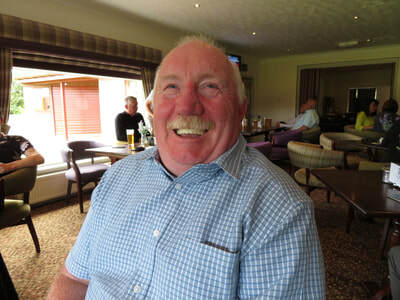 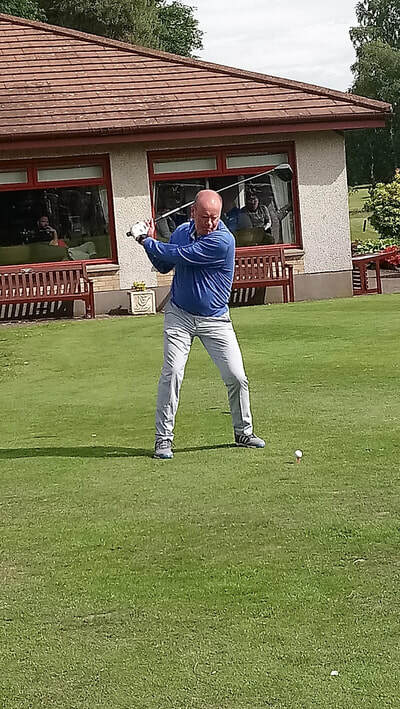 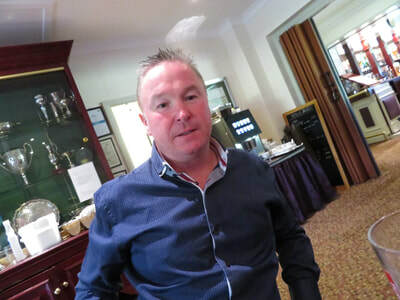 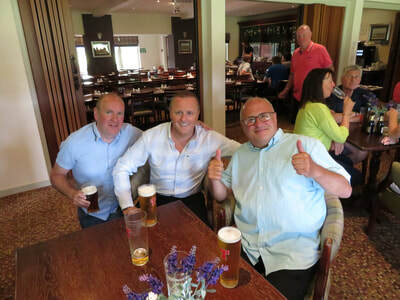 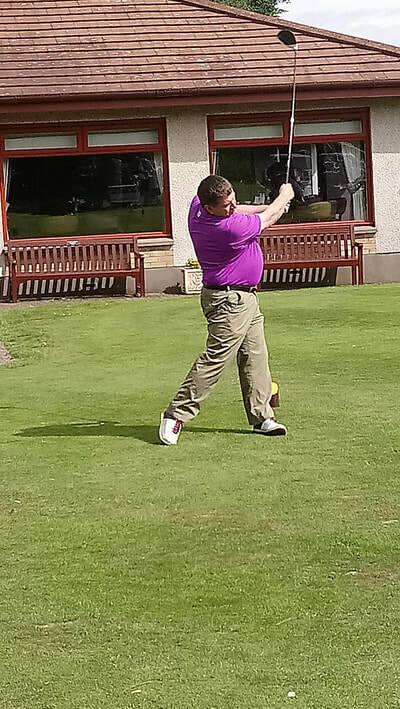 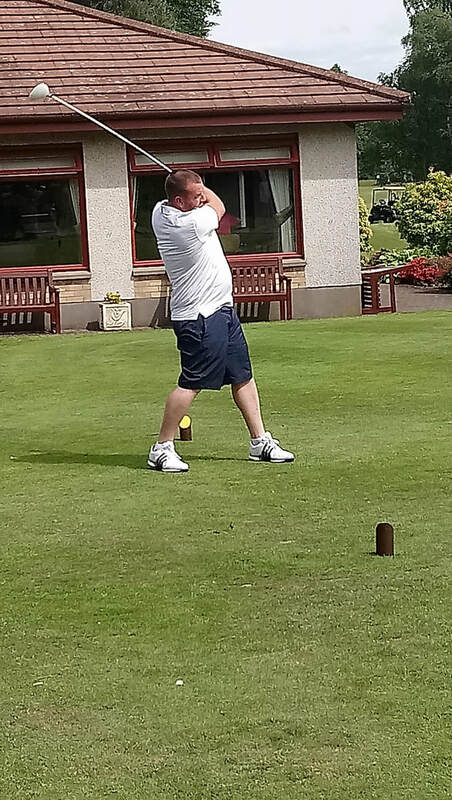 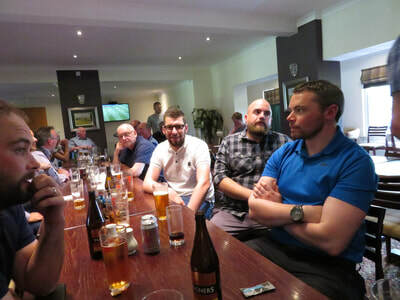 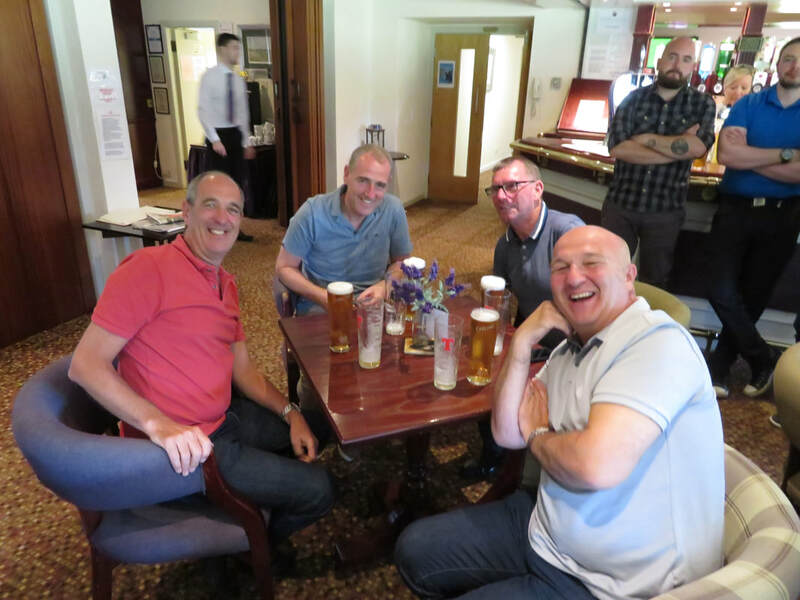 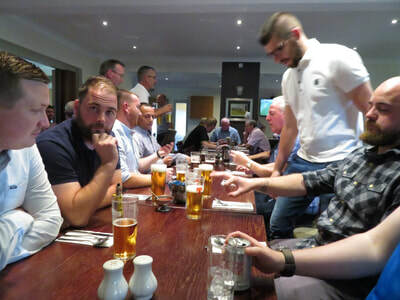 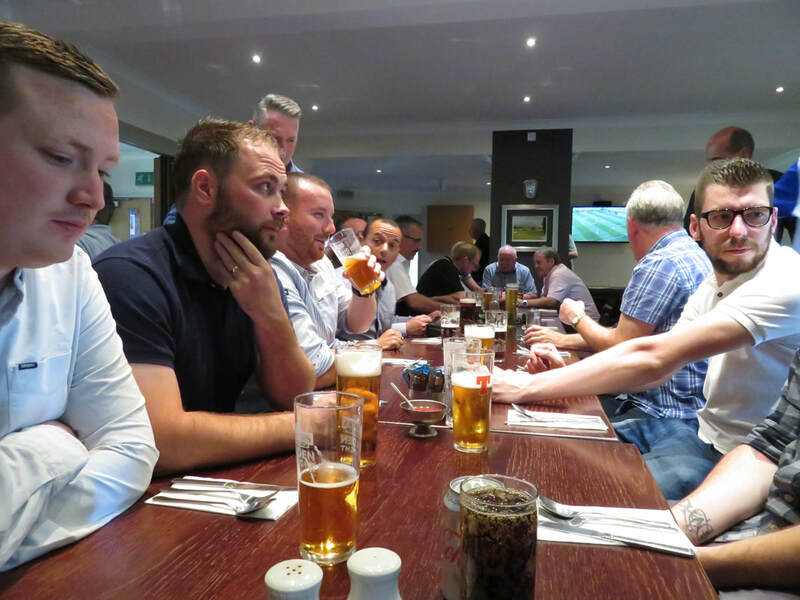 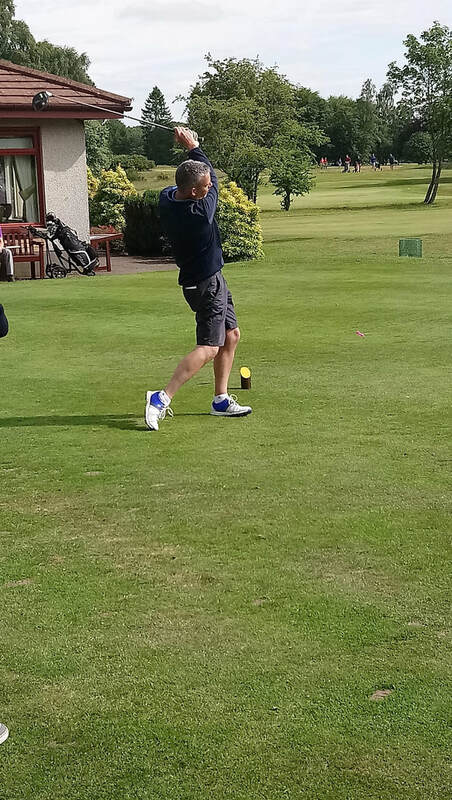 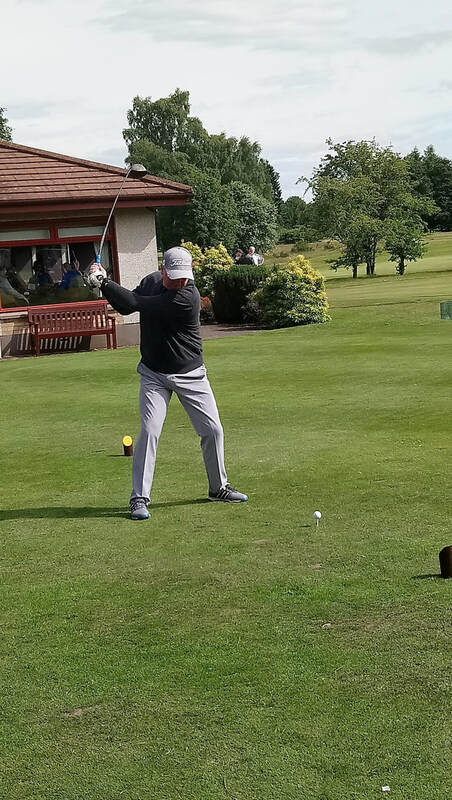 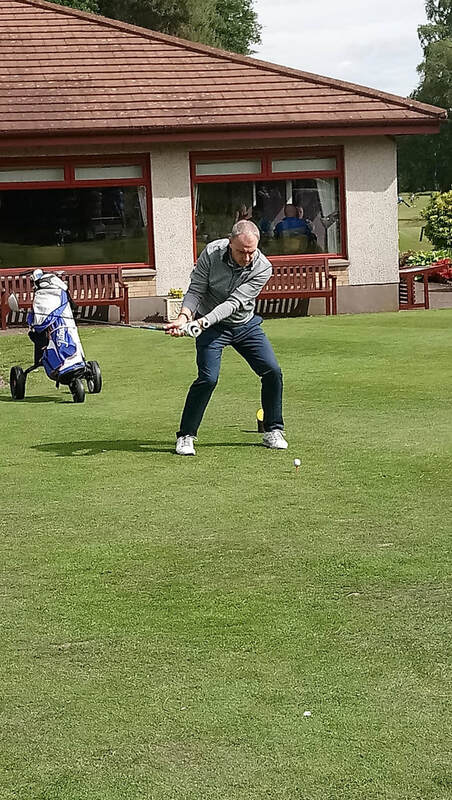 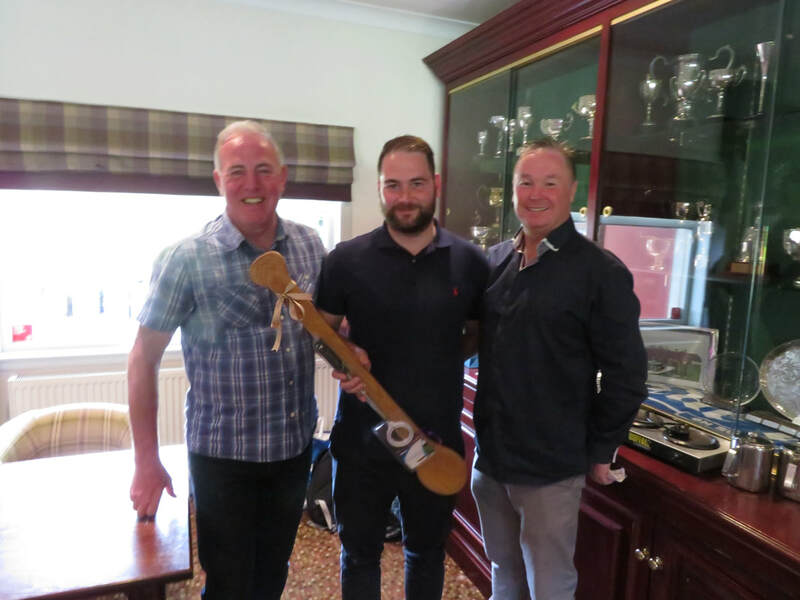 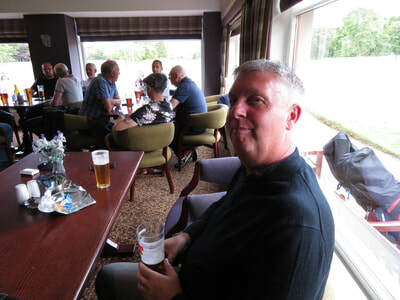 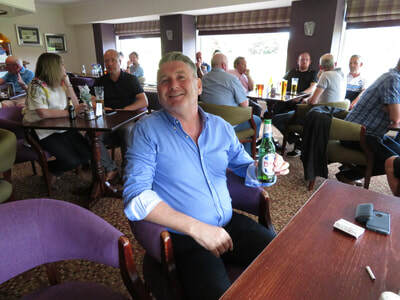 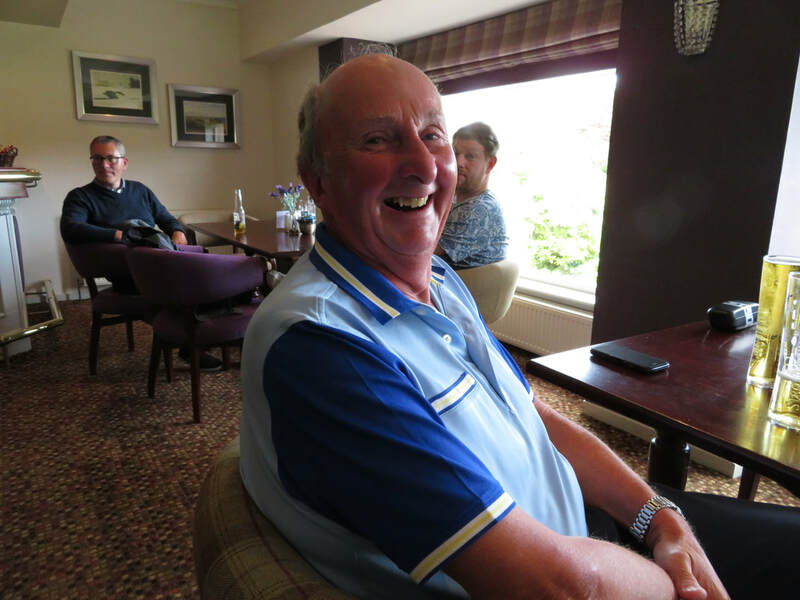 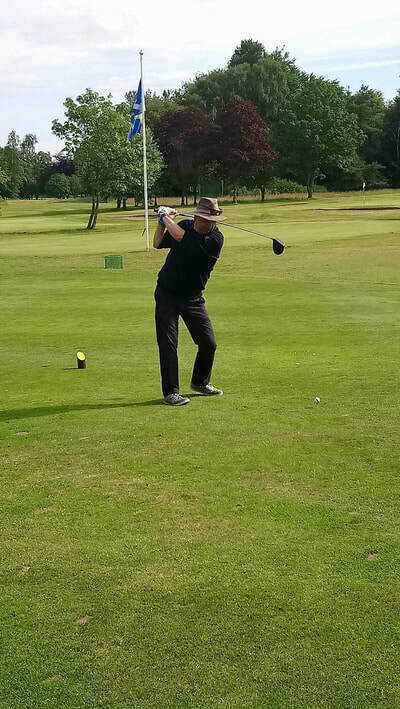 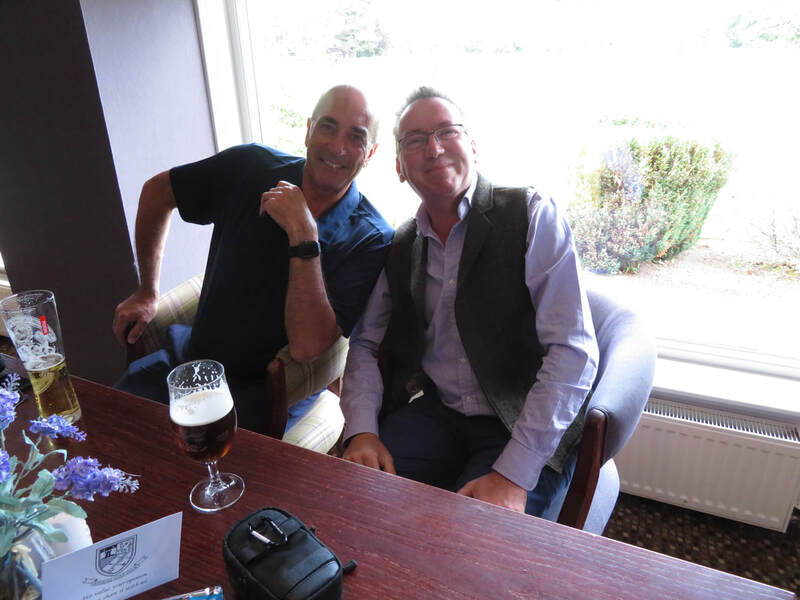 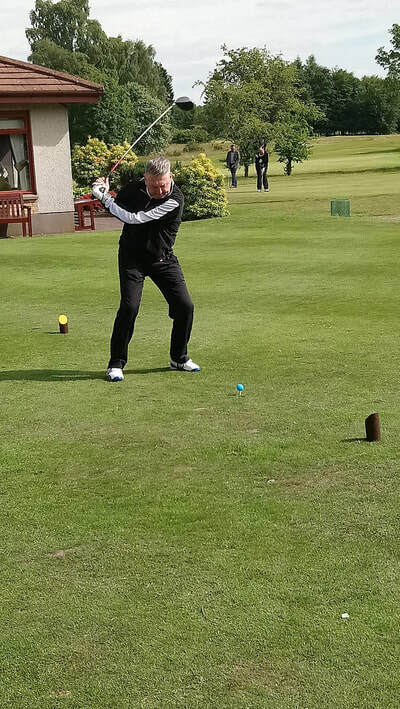 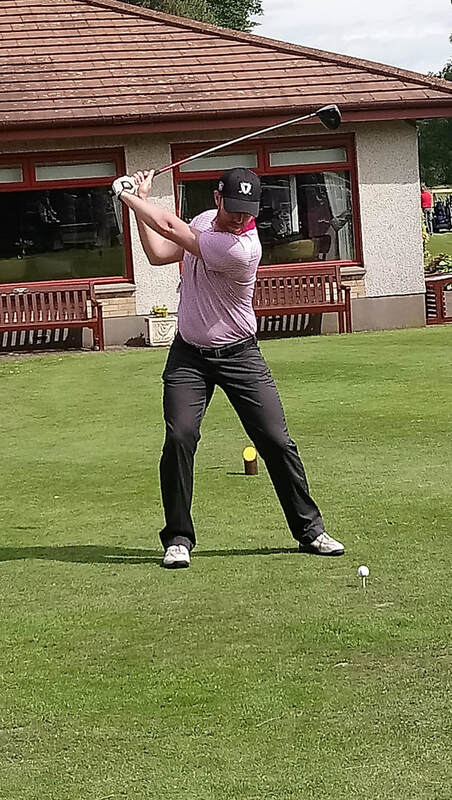 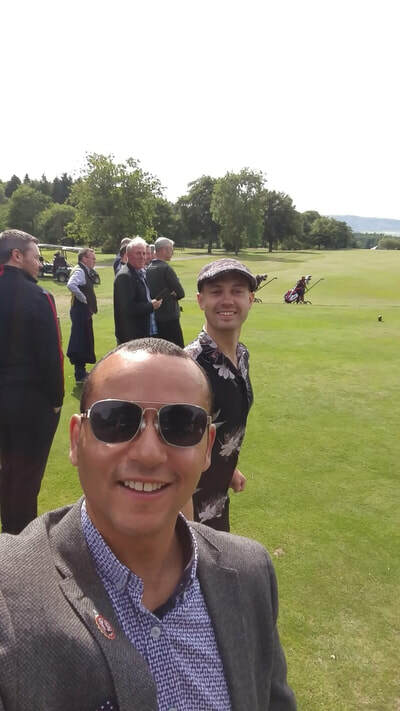 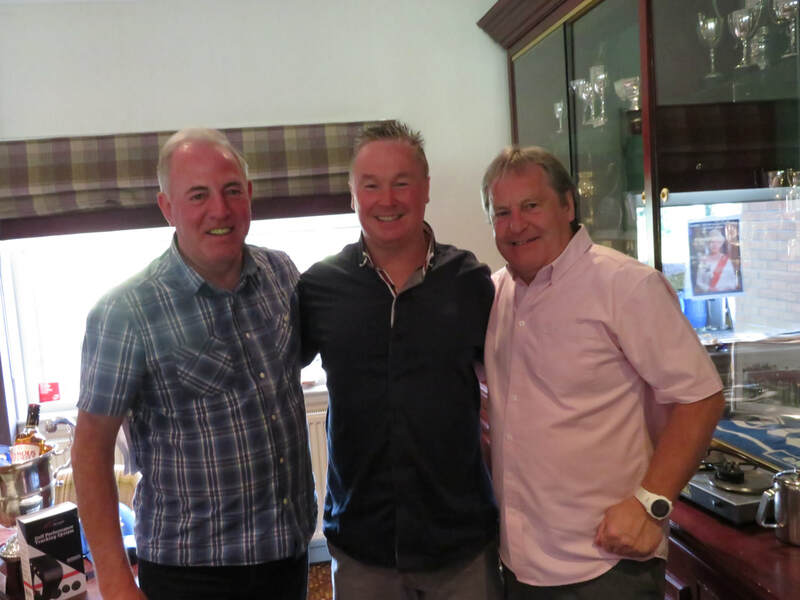 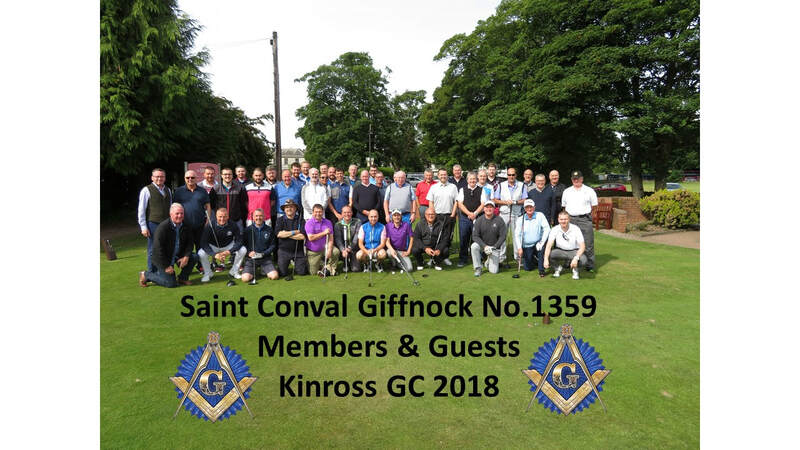 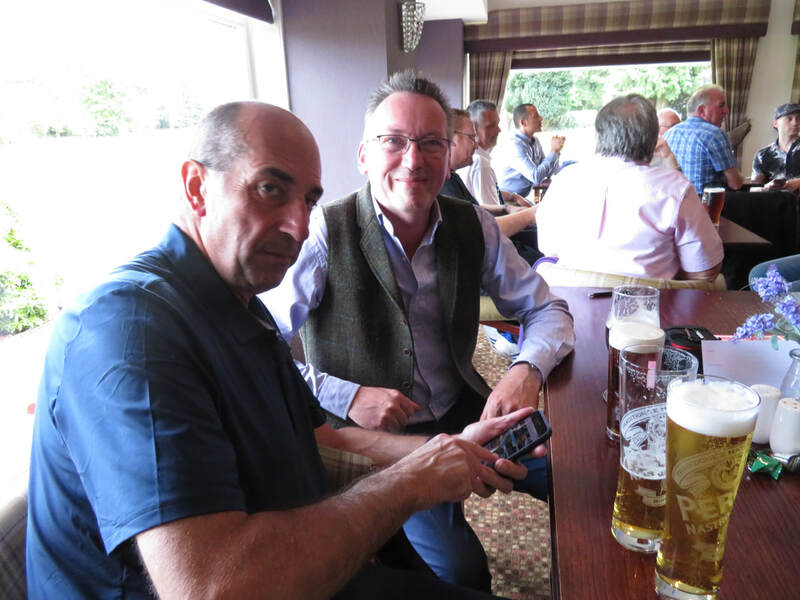 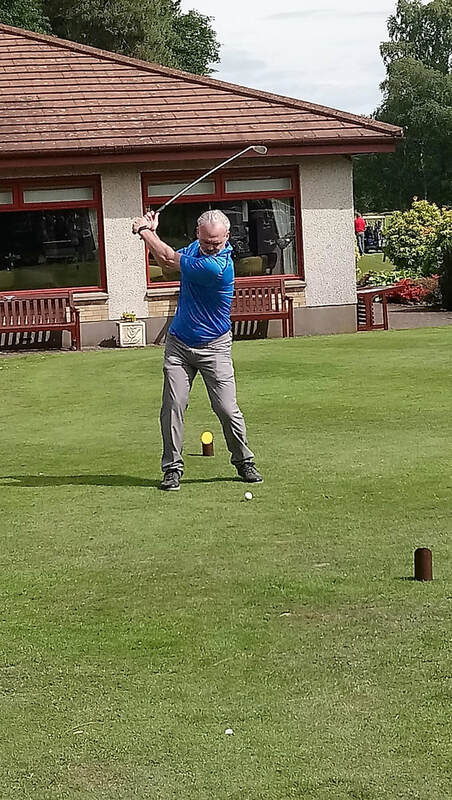 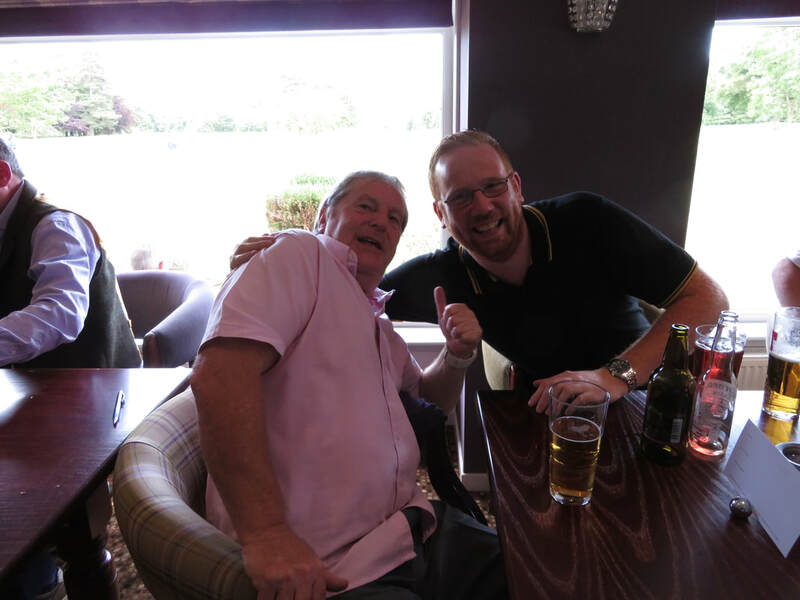 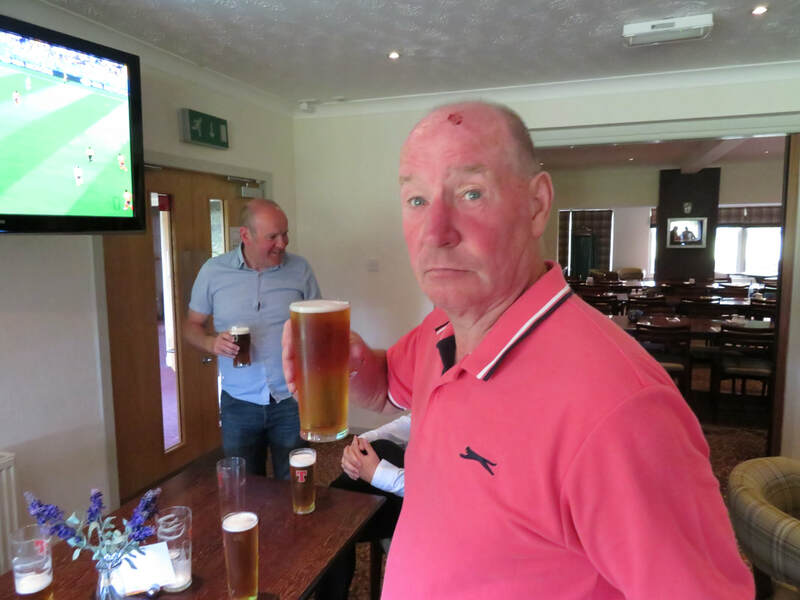 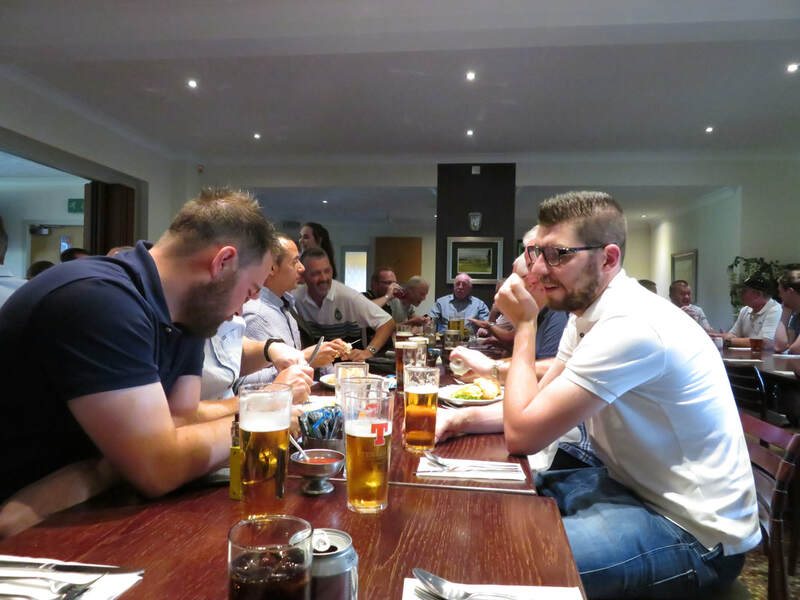 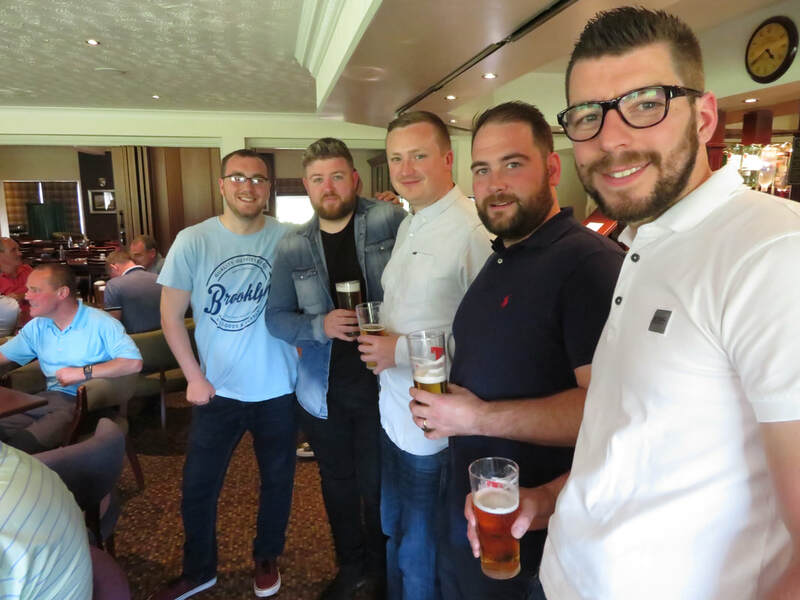 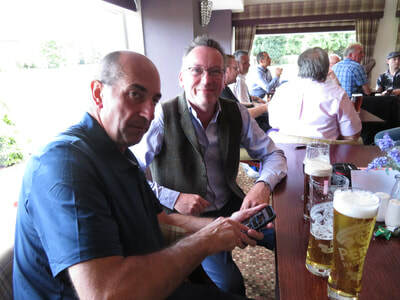 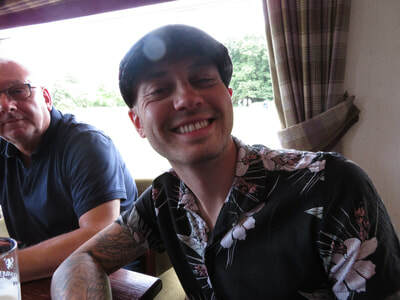 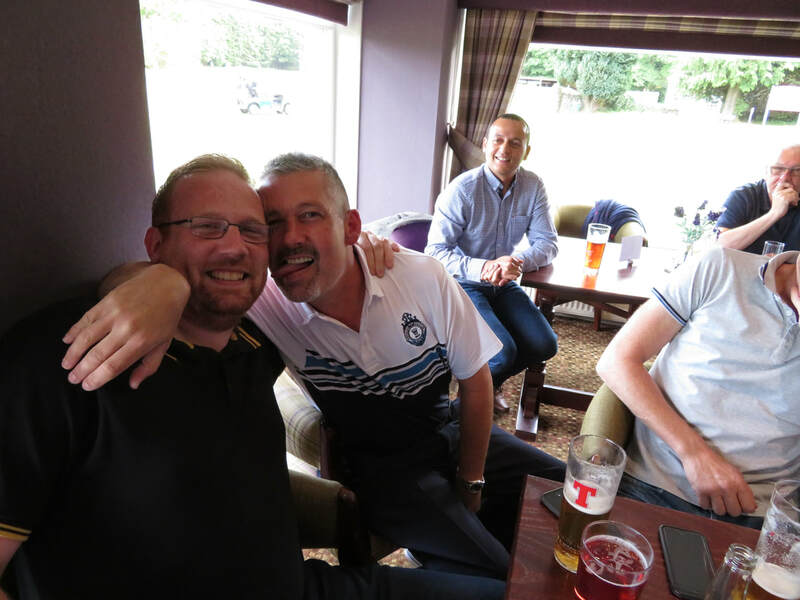 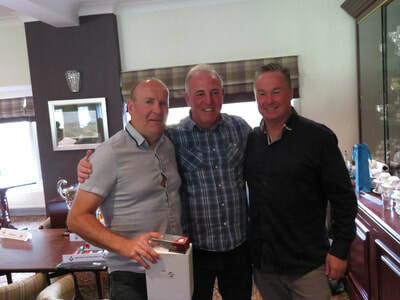 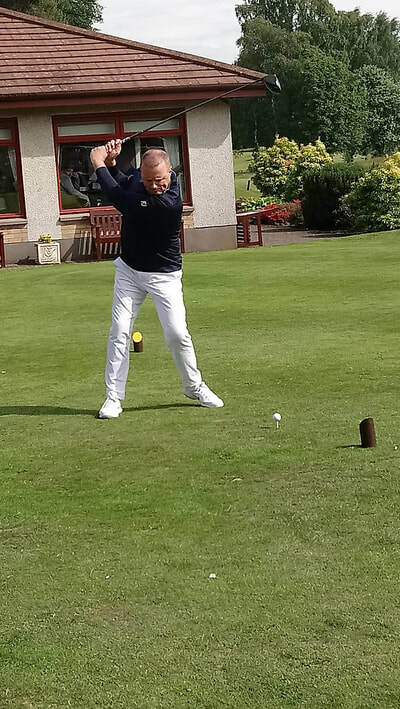 Many thanks to all those that made The Lodge Annual Golf Day, sure everyone that attended will testify that it was a fantastic day out once again. 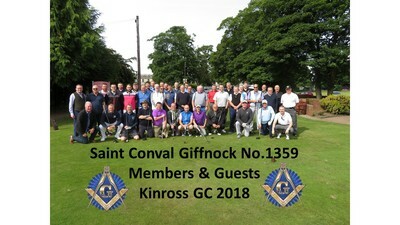 The Golf was good, course immaculate, weather fantastic and most of all the company was phenomenal. 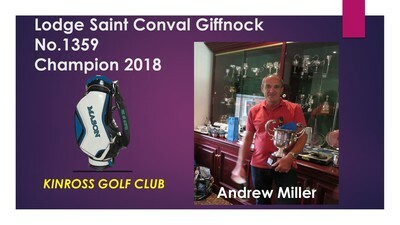 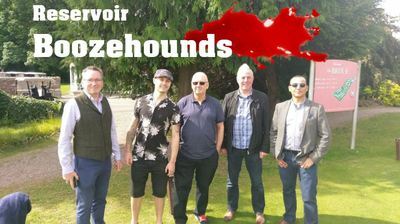 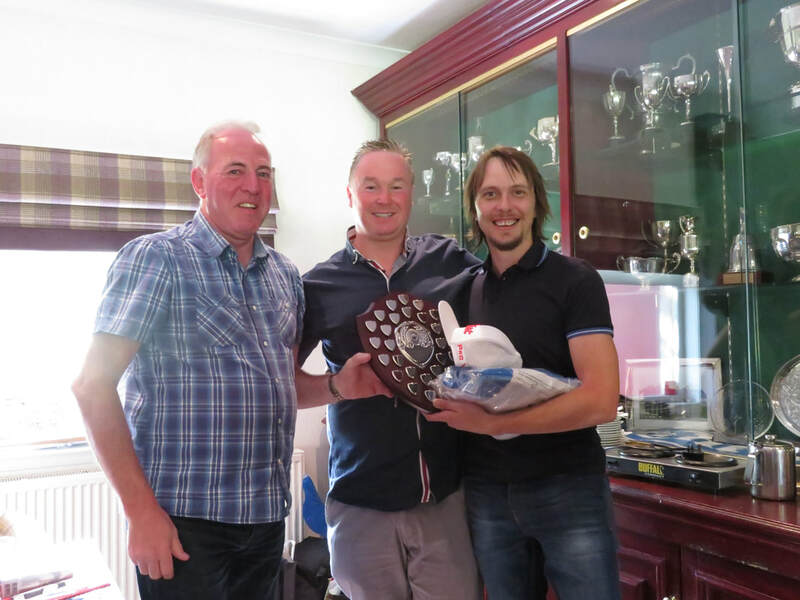 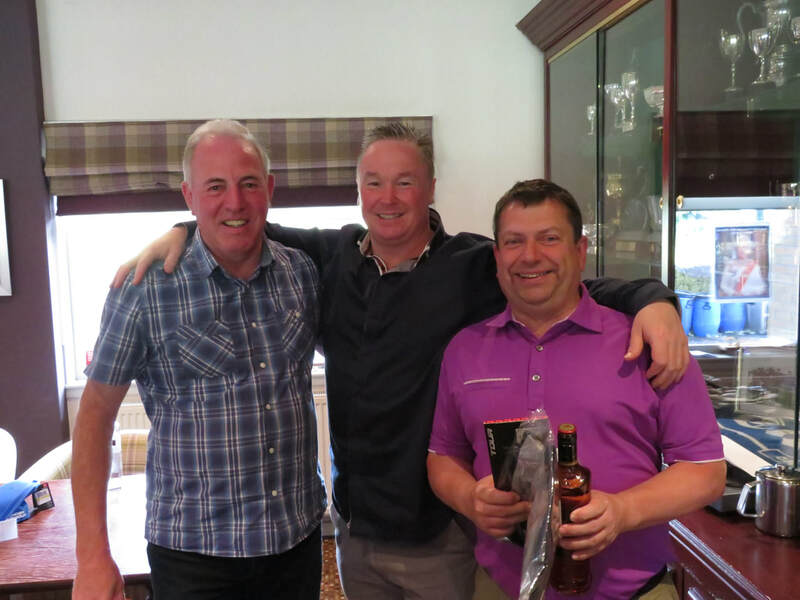 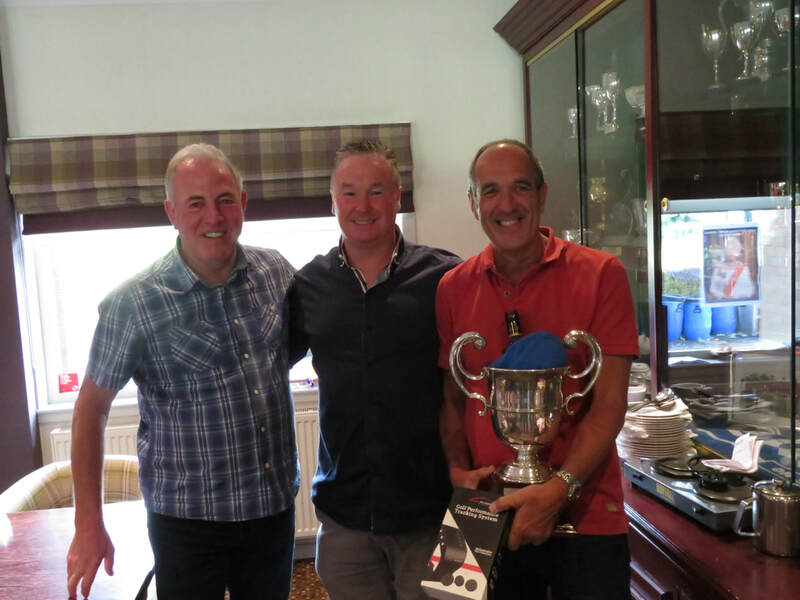 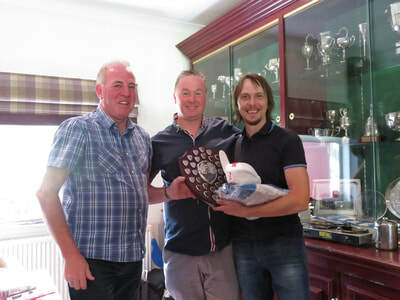 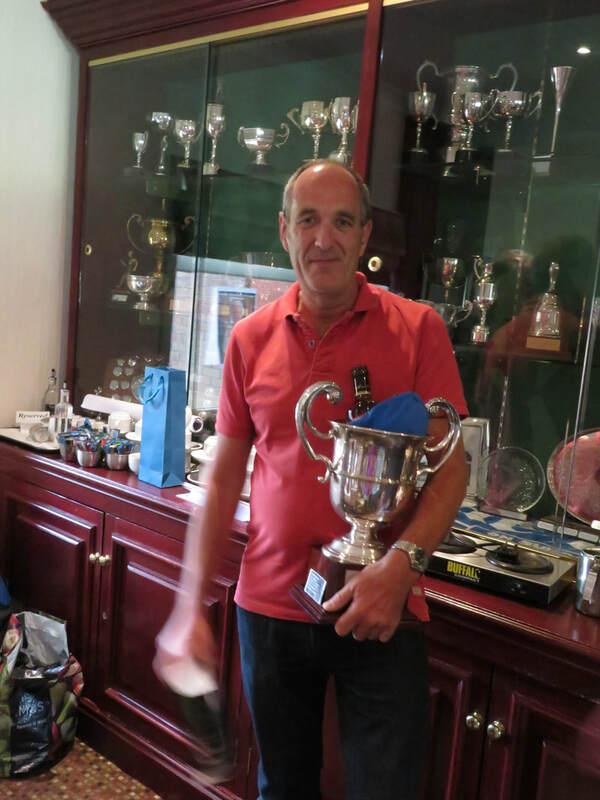 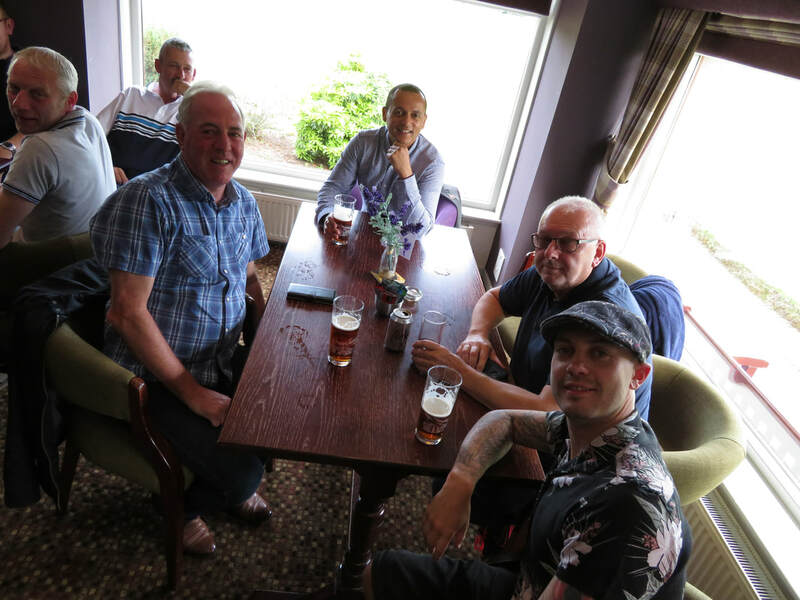 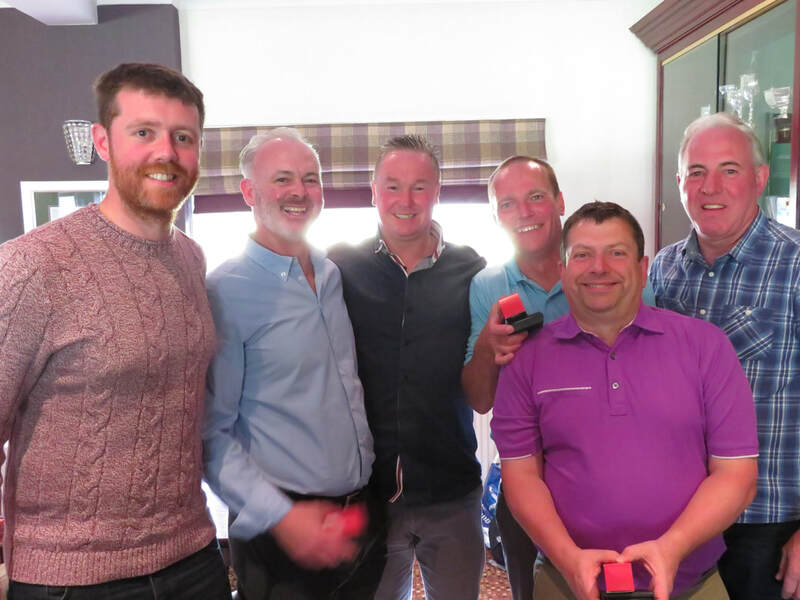 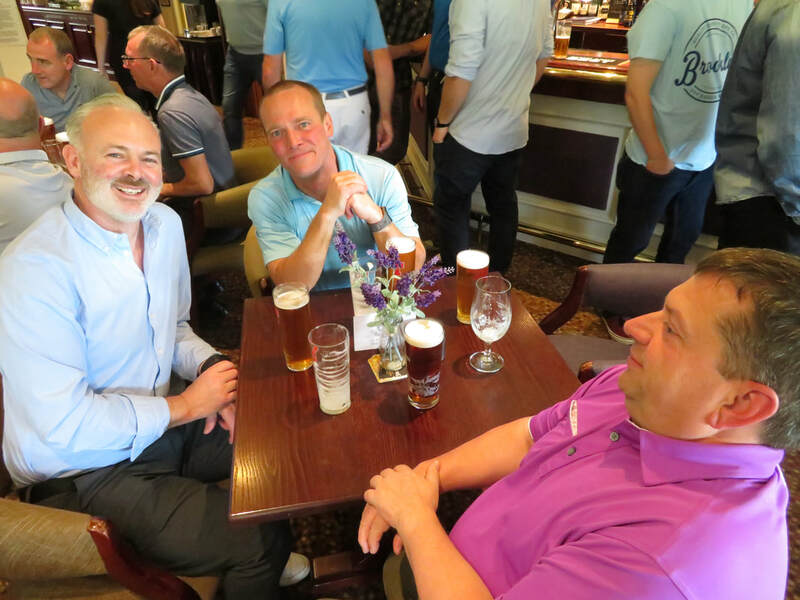 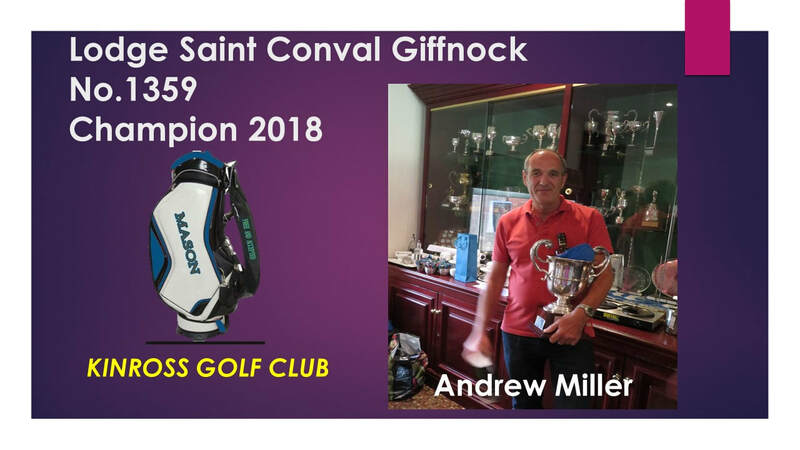 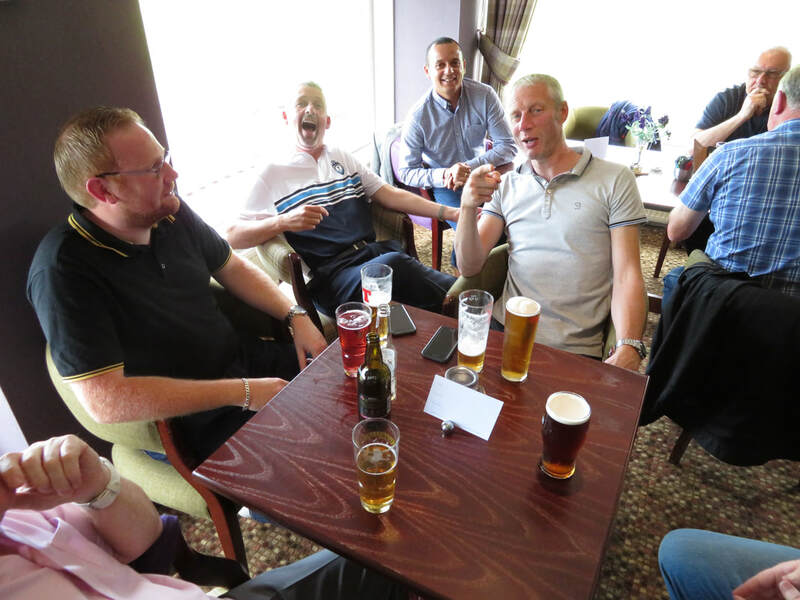 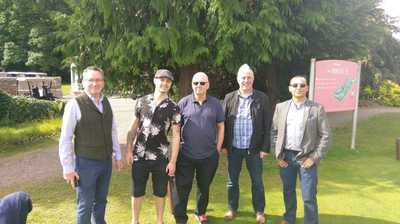 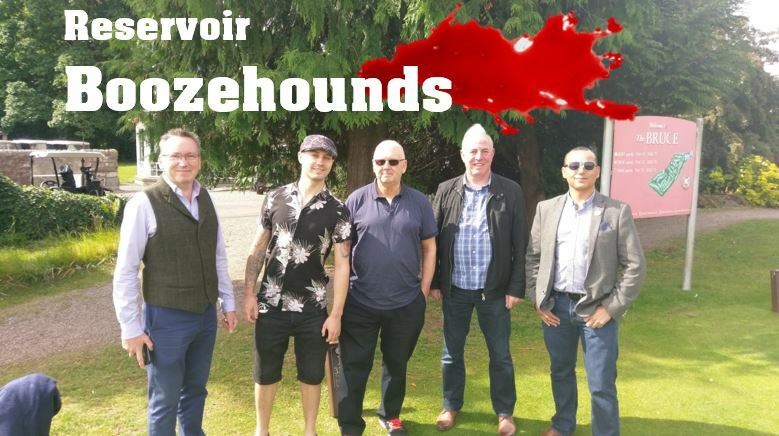 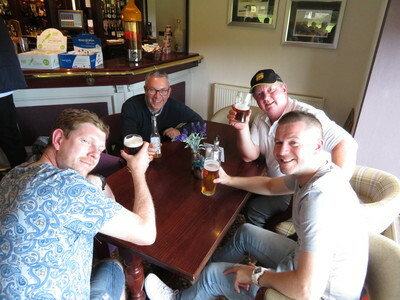 The Team Event was won by : Bryan Ivison, Alan Woodward, Alan Christie, Andrew Ferguson. 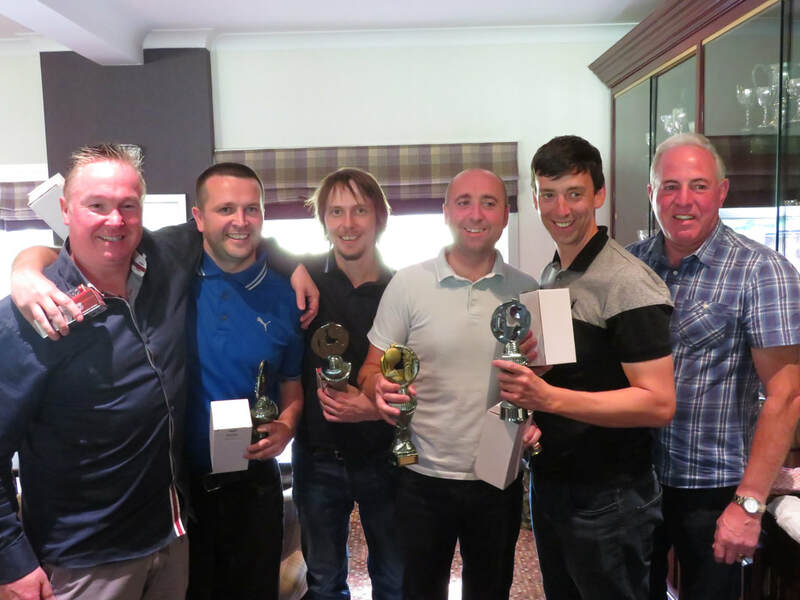 Team Runners Up : Ally Young, Craig Paris, Jamie McCusker, Gus Ferguson. Congratulations to all those than won a Prize. 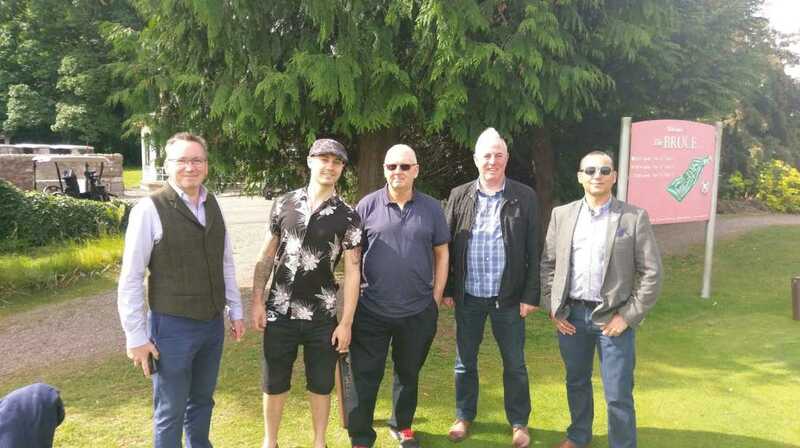 ​ Click on the pic's below to increase the size of photo.